Plymothian Transit: 176 MOT PASSED!! While still waiting to get decent internet access to my new laptop I am having to try out a few different ways of keeping at least some blog posts going. 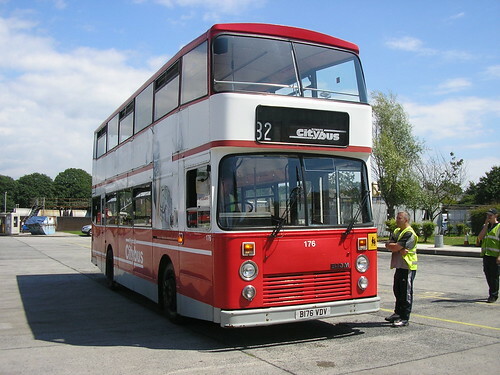 One of the most recent additions to the Plymouth City Transport Preservation Group fleet B176VDV has now got a full MOT. Great news. Well done to all those who work so hard and put a lot of money into projects like this that keep these fine vehicles on the road. Sadly I think you are right!